For pop culture fans, there is no bigger night than the MTV Video Music Awards. The show has always been a place for musicians to go all out, whether it’s with their red carpet looks or performances — there’s just something about MTV that makes the stars let it all out. Leading up to Sunday’s show, Britney Spears shared her favorite throwback VMAs moments and, really, they’re all so great it’s hard to choose just one. 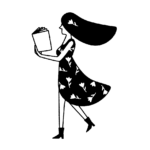 One of her top picks? The time she performed with Madonna, Christina Aguilera, and Missy Elliot in 2003 and shared a kiss on stage with Madonna. Kissing Madonna on stage, right smack in the middle of the VMAs was, at the time, a huge deal. People talked about it for DAYS. But it wasn’t really the kiss that makes that performance so iconic, as Vice’s Noisey points out. It’s everything else that happened during the actual performance. Like Lindsay Lohan and Paris Hilton enjoying the show together. Or Justin Timberlake, who had broken up with Brit by then, grimacing. Just saying the names “Paris Hilton” and “Lindsay Lohan” can make you nostalgic for the good ol’ days of the early aughts. But “The One Where Britney Kisses Madonna” isn’t the only great moment Spears has had at the VMAs. There are more, such as this performance. 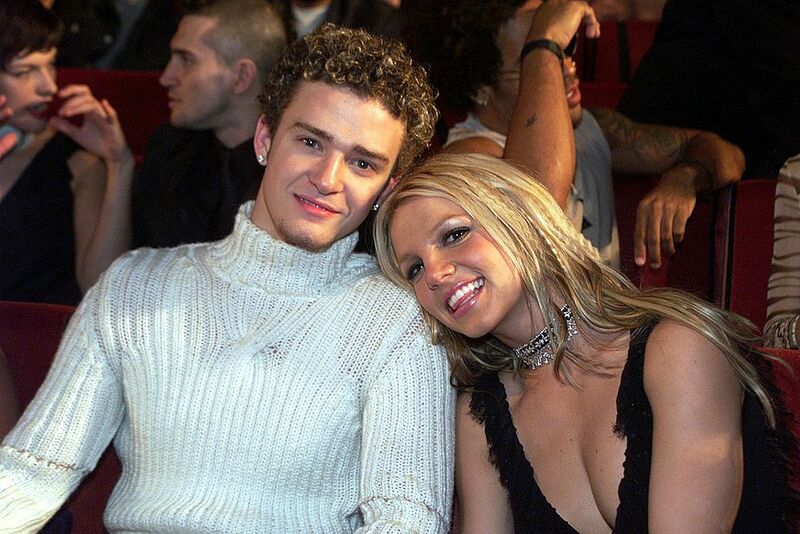 Her, Justin, and magically crimped locks in 2000. Or when she stripped into THIS jumpsuit that same year. 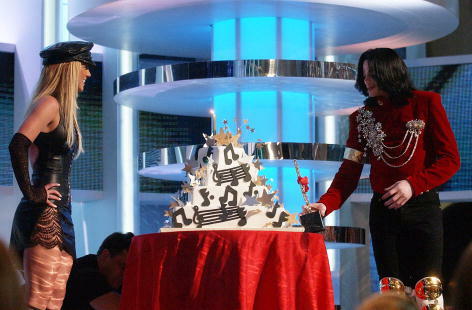 What about presenting Michael Jackson with a birthday cake in 2002? The early aughts were a good time for Britney and the VMAs, obviously. But that performance with Madonna will go down in history for sure. Spears’ manager, Larry Rudolph, told Billboard in 2014 that it took a lot of work to make it happen, and Madonna was very, very serious about it all. By the time they performed live, they looked anything but rigid up there. But you know what they say — hard work always pays off. Especially at the VMAs.